Learning how to rejuvenate and refresh ourselves from the inside out requires some practice and a good set of tools. 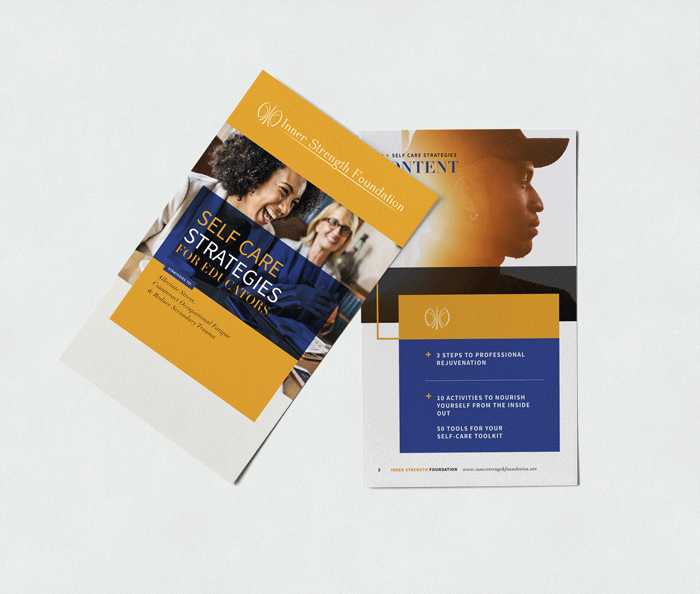 The Inner Strength Self Care Strategies Toolkit contains 50 easy-to-do, cost-effective activities, practices, and supports that you can incorporate into your routine. The goal is to “Keep It Simple.” Use the toolkit to identify simple practices and habits that you would enjoy and that would be easy for you to do. 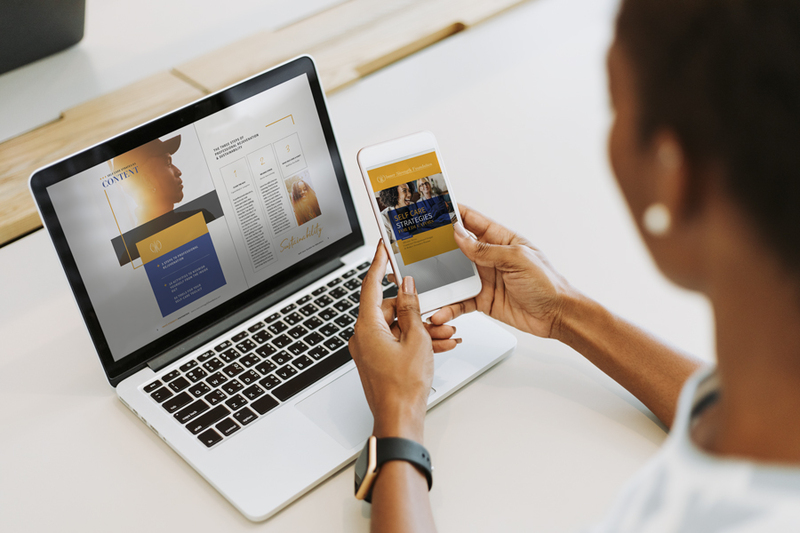 When you download the toolkit, you will be able to create your personalized toolkit by typing directly into the form. Then please print out your personalized kit, tape it to your mirror, car dashboard, or ipad cover. It’ll remind you that there are ways you can give love and rejuvenation to yourself everyday. Sign up to be invited for upcoming webcasts and other resources.